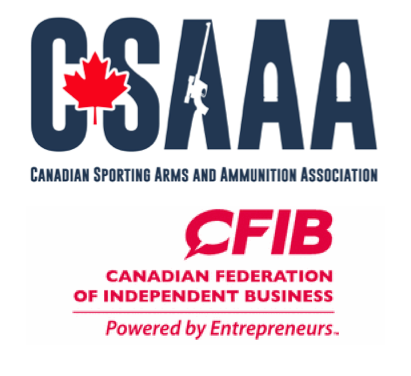 PETERBOROUGH, ON, December 19, 2016 - CSAAA is very pleased to announce that we have partnered with the Canadian Federation of Independent Business (CFIB) to extend the many benefits of CFIB to CSAAA members. By working together, we are able to provide independent businesses in our sector access to business assistance, savings programs and an event stronger voice at all levels of government. 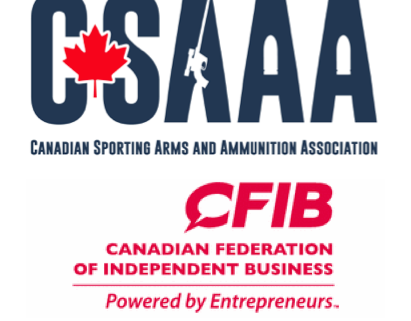 Through this partnership, CSAAA members will enjoy reduced CFIB membership fees; a savings that will also benefit members already affiliated with both associations. Access to significant discounts on: payment processing, business banking, group benefits, telecom services, website building and hosting, e-mail marketing, recruiting, staff training, payroll processing, courier and freight shipping and more. Unlimited access to CFIB Business Counselors for advice on: government compliance and regulations, employment standards, exporting and importing, health and safety, hiring and managing employees, selling to government, workers’ compensation and more. These are just a few examples of how CFIB can help CSAAA members improve your business. Since 1971, CFIB has also been working on behalf of its 109,000 members to improve the entrepreneurial environment in Canada. With a number of CSAAA members who are already members of CFIB and the excellent synergies between the two associations, this new partnership was a logical step. CFIB’s lobbying efforts and extensive business support resources benefit independent businesses across the country. 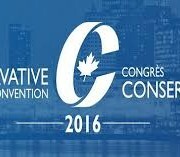 Please note: only Canadian-owned, independent business based in Canada are eligible to be members of CFIB. If you have any questions about our new partnership with CFIB, please contact Alison de Groot, Managing Director of CSAAA at 1-705-875-2302 or email info.csaaa@gmail.com for more details. Or join us at the CSAAA 2017 Trade Show, January 29-30 in Calgary, Alberta where we will have CFIB representatives on hand to present all your new benefits and an update on the small business forecast for Canada. 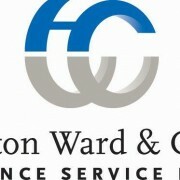 We are very excited about this new relationship and encourage all members to find out more about CFIB at www.cfib.ca.